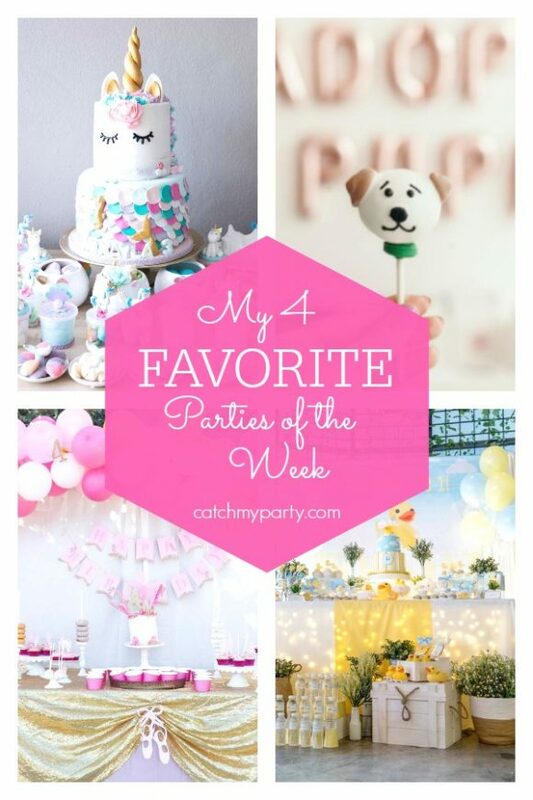 So many fantastic parties were added to Catch My Party this week. The mermaid and unicorn birthday party will blow your mind. Just wait until you take a look at the incredible birthday cake! 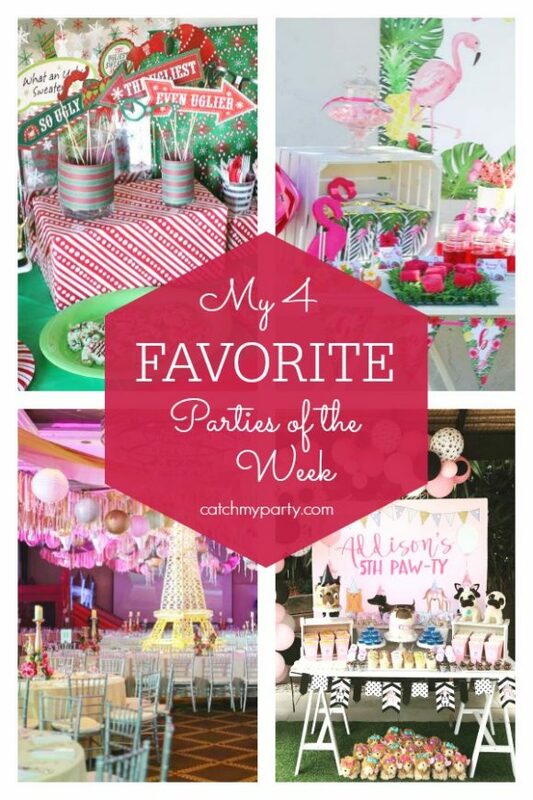 Don't miss out on all the other gorgeous parties that I included in my 4 favorites this week. You are going to be so inspired!